Anand's most profound study of human nature. 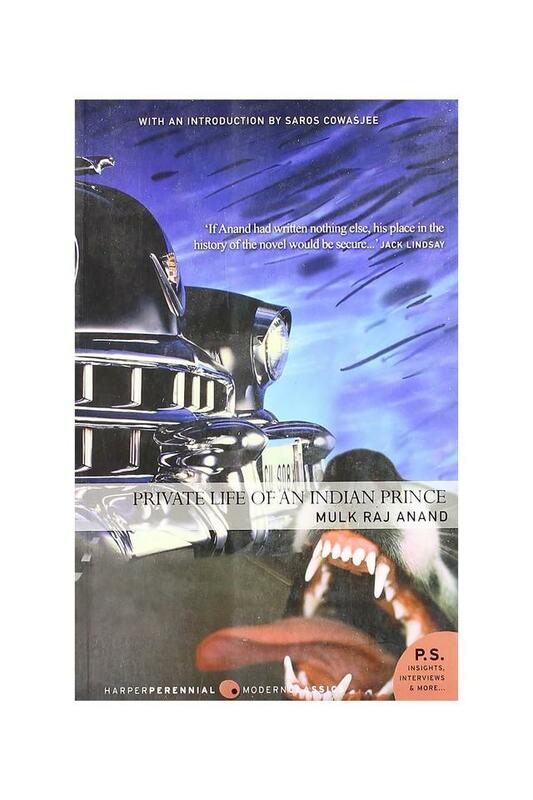 The story of a man's compelling love for a woman, this is at the same time a historical novel of unusual power, showing the demise of the princely states with the birth of a free India. Maharaja Ashok Kumar of Sham Pur asserts complete independence for his small hill-state rather than join the Indian Union. A febrile romantic, who has inherited more of the vices than the virtues of his ancestors, he is encouraged by his nymphomaniac mistress Ganga Dasi, a powerful and illiterate hill-woman whom he has installed in his palace to the exclusion of his three legitimate maharanis. To feed his mistress's greed, he extorts large sums of money from his starving peasantry. This provokes a revolt in Sham Pur which in turn incurs the extreme displeasure of the government in Delhi. His personal impulses and passions blind the Maharaja from the larger social issues involved. He meets Ganga's challenge with hysterical tears, and his people and the Government of India's with melodramatic gestures and self-deluding lies. Needless to say, he loses both contests. Exiled to London, he seduces a shop girl with all his former princely finesse. But he cannot forget his mistress and his love for her brings about his downfall.